Photos and thoughts from a city girl's life on a cattle ranch. 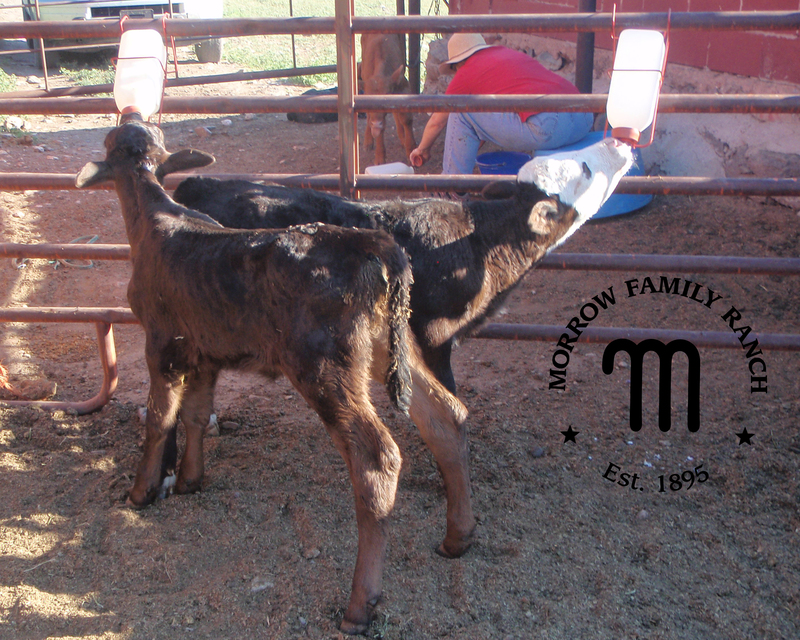 Last summer my little cowgirl took on her first herd–a handful of bottle calves. They were orphans or sickly little things when they came to the corral at the house. 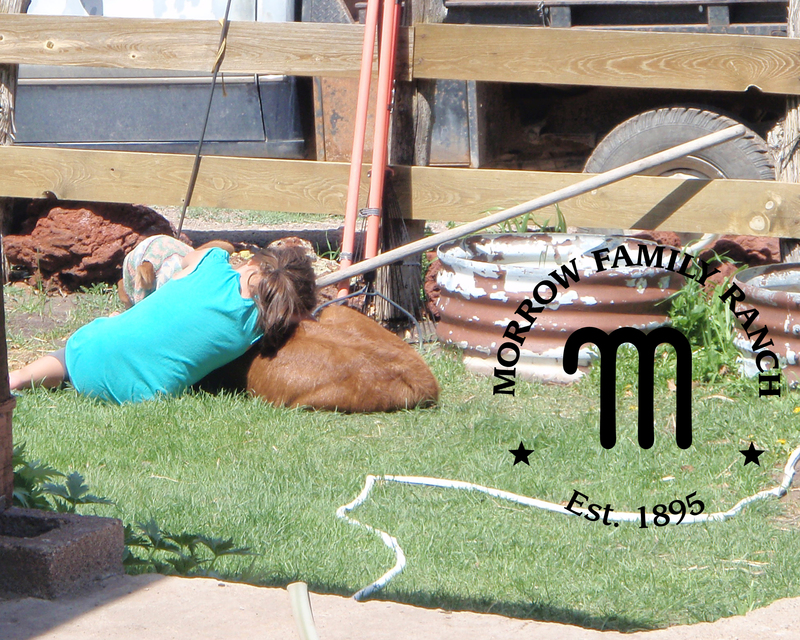 The little cowgirl spent hours with the calves and named all of them after gemstones–Sapphire, Onyx, Ruby, Pearl, Agate. Eventually most ended up with nicknames–Sapphy, Big Boy (Onyx was the biggest in the group and never took to a bottle), Pitiful Pearl (she was blind and had a tongue that didn’t work properly), Aggie. The little cowgirl fed them morning and night and spent the hours between gentling them to the point they would come running at the slightest sound of the gate squeaking open. She participated in 4H this year as a Clover Bud which meant she couldn’t officially show an animal at the fair but she could participate in the bucket calf show, an event for Clover Buds who are learning the livestock show ropes. Sapphire turned out to be her guy! Everyone is a winner in the bucket calf show. And, while cute may not win the steer show in a couple years, he won with me this year–a perfect gentleman in the show ring! By late fall, the herd was big enough and healthy enough to go to their winter pasture. The little cowgirl shed a few tears for her babies. But, she goes for a visit, just a couple pastures over, as often as she can. They still come to her call, eat out of her hand and expect their usual scratches between the ears. But, now they are taller and stronger. The hard part is going to be explaining the day when her first herd is loaded on the truck. She may be taller and stronger, too, but this is going to be an emotional one. 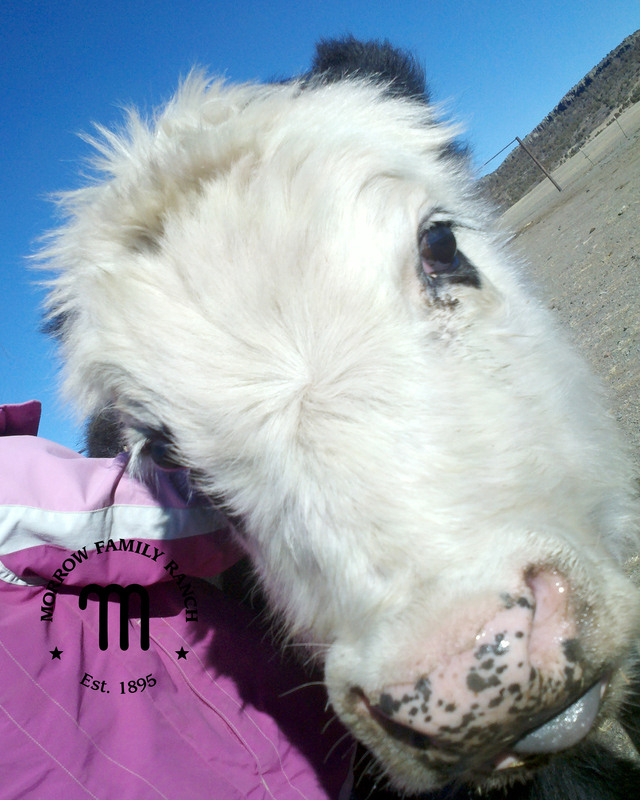 This entry was posted in February 2012 and tagged 4H, bottle calves, cowgirls, New Mexico, ranching by Janice Morrow. Bookmark the permalink. Little cowgirl is doing such an important job. Very well done. Sweet story. Thanks! I hope you are staying warm this winter. That is the sweetest story! Tell the Little Cowgirl I said well done! Thank you! And, enjoy your trip to NYC… that’s a far cry from my life on the ranch but it sure sounds exciting!